Ghost Recon Wildlands‘ Special Operations 3 update arrives next week for Year 2 Pass owners. Like past Special Operations, Ubisoft is promising the usual PvE mission, PvP additions, and standard array of cosmetic items, as well as a new Photo Mode. 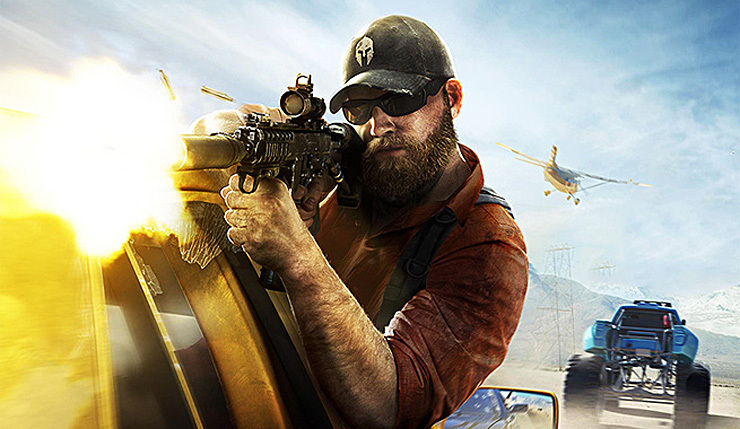 Tom Clancy’s Ghost Recon Wildlands’ third free major update for the second year of post-launch conten, Special Operation 3, will contain a brand-new PvE mission, new PvP maps and classes, a new Photo Mode, as well as improvements to the Prestige Economy based on community feedback. Most of the Special Operations 3 content (with the exception of cosmetic stuff) is free, although Year 2 Pass owners will have one-week early access. Year 2 Pass owners also get access to one exclusive customization pack. The Year 2 Pass costs $25. Tom Clancy’s Ghost Recon Wildlands is available on PC, Xbox One, and PS4. Special Operations 3 will be available on December 11 for Year 2 Pass owners, and December 18 for everybody else.